I get a lot of emails asking about Beautycounter and my journey to safer products, so I thought I'd compile the most popular questions and answer them here! If you haven't watched my why I switched to safer before, I strongly encourage to do that first, so this all makes sense! If you want to see other posts I've shared about Beautycounter, including tutorials, you can see those here. 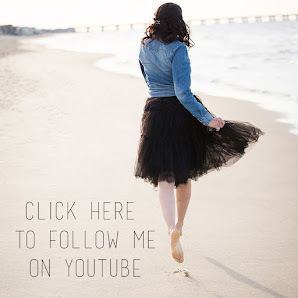 Be sure you subscribe to my Youtube channel so you don't miss out on future tutorials and product information. Question: I'm interested in the Tint Skin Foundation. How can I best figure out what shade to order? I know ordering makeup without seeing it in person is hard! This foundation is very forgiving in terms of color since it's not full coverage—and it blends really well! 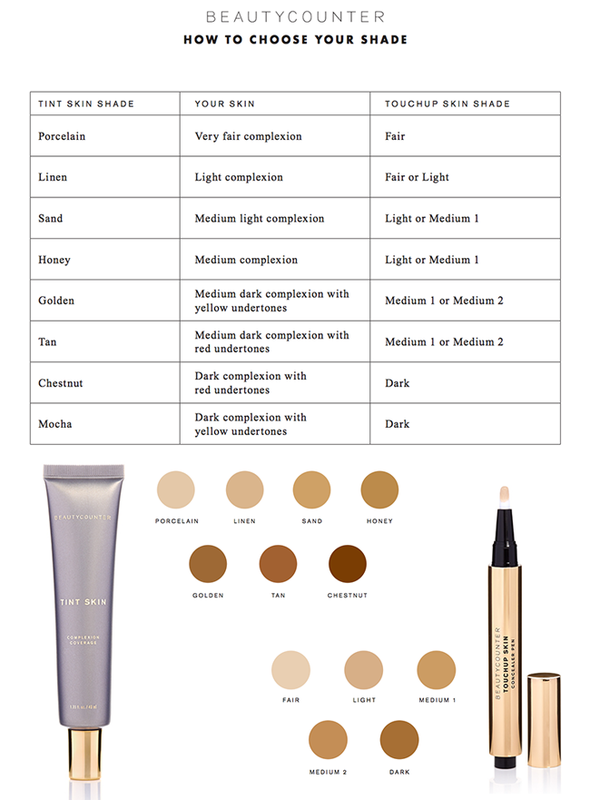 The chart below should help in determining which shade is right for you in the Tint Skin Foundation and the Touchup Skin Concealer Pen. Also worth noting, all of the lighter shades are very neutral in tone. (They aren't too pink or too yellow.) For reference, I wear Linen in the winter and Sand in the summer. And also, know that Beautycounter offers a 60 day return policy if you don't like something or get the wrong shade. You can watch my tutorial using it here. Question: How did you learn about which ingredients in other beauty products are harmful? What do you think are the most unsafe ingredients I need to stay away from? There are thousands of ingredients that are unsafe, but still found in cosmetics used everyday, so I used the EWG Skin Deep database to see if the products I use have a safe or hazardous score. There are so many products NOT in the database, so for those, I would search each individual ingredient on the list. Yes, this takes a long time, but it's effective! A good starting point? 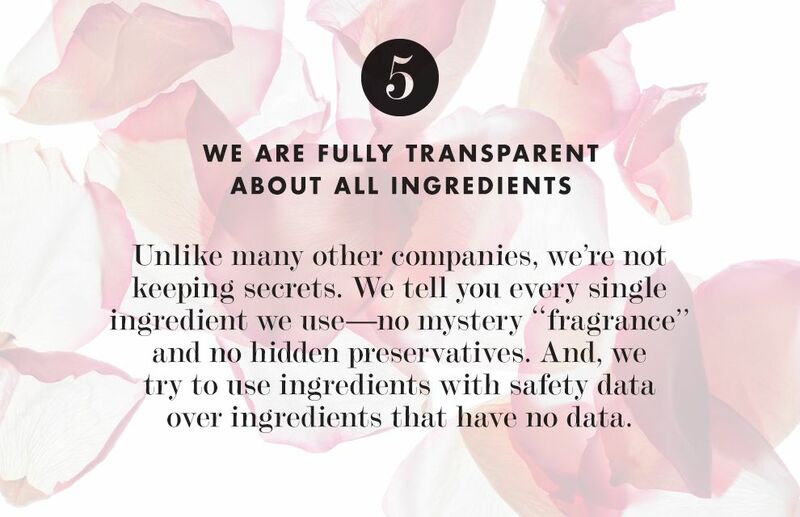 The "Never List" is a list of 1500 unsafe ingredients that Beautycounter will never use in their products. That's a great place to start when sifting through your products and wondering what to toss first! I've shared more about this here and here. From my experience, you'll probably see parabens and fragrance in a lot of your products. So that's where I started... Parabens include ethylparaben, butylparaben, methylparaben and propylparaben. Throw out anything containing any of those because they are hormone disruptors! Specifically, parabens mimic estrogen; they can lock on to our cell’s own estrogen receptors and mess with important natural signals. So in other words, they may be producing way more estrogen than your body should have or vice versa. They also may play a role in triggering breast cancer (parabens have been found in breast cancer tissue). After you get rid of all of those products, throw out anything that says "Fragrance" on it. If it's not a natural fragrance, it most likely contains Phthalates, which disrupt the endocrine system and may cause birth defects. So throw those out too! Then with what you're left with (probably not much! ), check out that "Never List" again and/or look up your products in the Skin Deep database. Question: Do you have any suggestions for safe products that Beautycounter does not currently offer? Such as deodorants, laundry detergent, etc. The Environmental Working Group is a great resource! 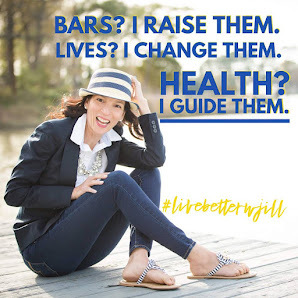 Their website (ewg.org) has tons of information on healthy living. Their Skin Deep database is a great tool for finding other beauty and personal care products that are safe to use. As far as household products, they also have a guide on household cleaners! Personally, I use the Native (Coconut Vanilla) and I love it! Or as you may have read I also make my own. It's the first deodorant that smells good to me all day long and isn't overpowering. We love Seventh Generation laundry pods and I make my own cleaning products from essential oils with vinegar. 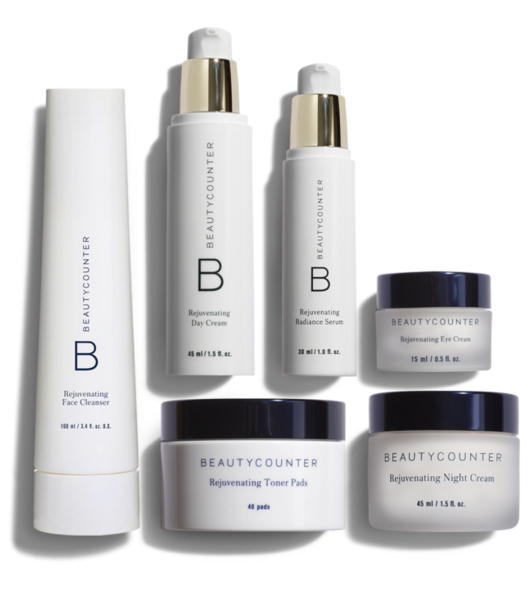 Question: If I had to start with just a few Beautycounter products, what are your recommendations? This question is always so hard because there is so much to love! I would start off with the skincare, personally. 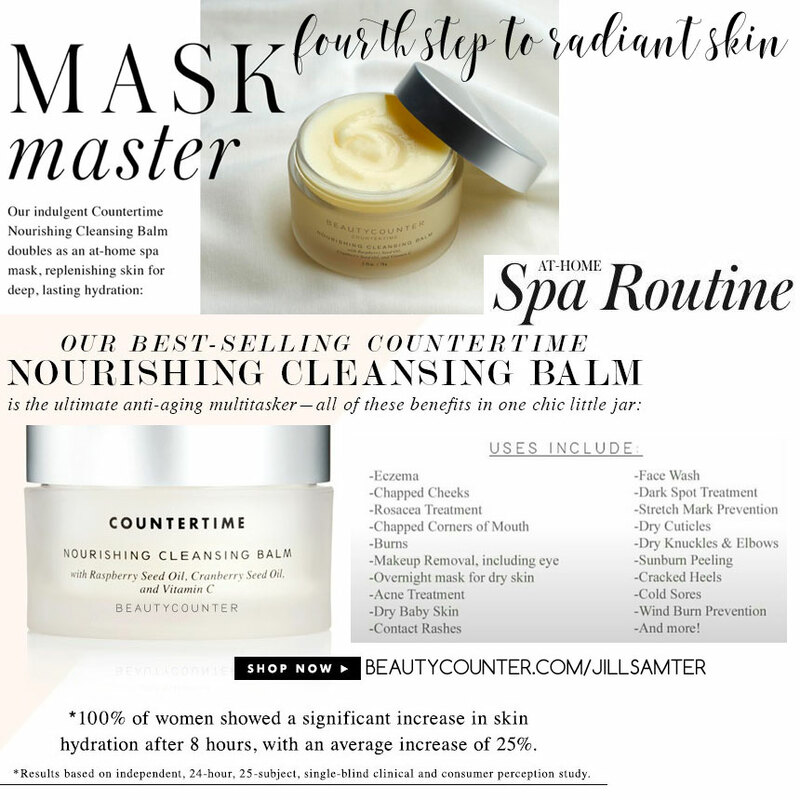 And I only say that because that is my favorite category of Beautycounter—it made my skin feel so much more balanced and as many people say to me almost daily, "You look younger all of the time"! When I started with Beautycounter, I saw immediate improvement and completely quit using all of my other products. I'll be 49 this winter and no one believes me! I truly love how dewy and radiant my skin always looks! 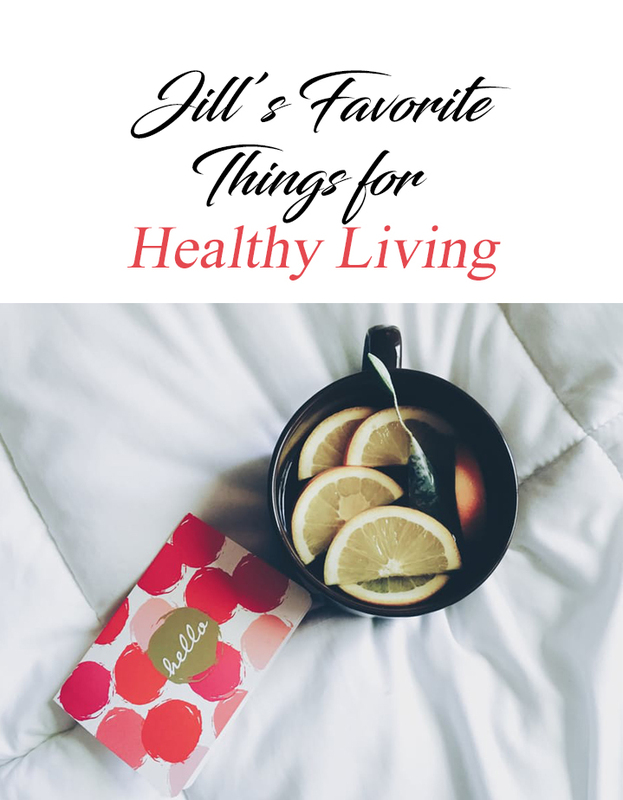 Here are my favorite products by category. So, if you were to start with just a few products, I'd personally make them some of these! Skincare Favorites: watch my morning skincare routine here. Routine Clean Cream Cleanser: So gentle and leaves skin hydrated! Cleanse twice in a row if wearing makeup (this goes for any skincare). Many facial cleansers use common cleansing agent sodium laurel sulfate, which can cause irritation and trigger allergies. It is often contaminated with 1,4-dioxane - a cancer-causing chemical. Routine Clean uses sugar-derived cleanser decyl glucoside instead. Nourishing Day Cream: Absorbs quickly and leaves skin so balanced, not greasy. It's a mix of organic coconut oil, safflower oil, aloe, and antioxidant-rich acai. If you were only going to buy one moisturizer, this should be it! You can mix in some Lustro Oil drops with it at night to make it more hydrating. But if you can buy the Nourishing Night Cream, then that's the ultimate to mix with the oil! Lustro Oil: The lustro oils are a facial in a bottle. As I said above, just mix in a few drops with your moisturizer. I do it morning and night. Oil #1 is to soothe irritated skin, Oil #2 is to brighten dull, aging skin, and Oil #3 is to balance dry or oily skin—and this one is best for acne! Vibrant Eye Perfector: This is the one Countertime product I am putting in this "must haves" list. It has caffeine and wild algae to reduce puffiness and darkness. Super hydrating, but not greasy! 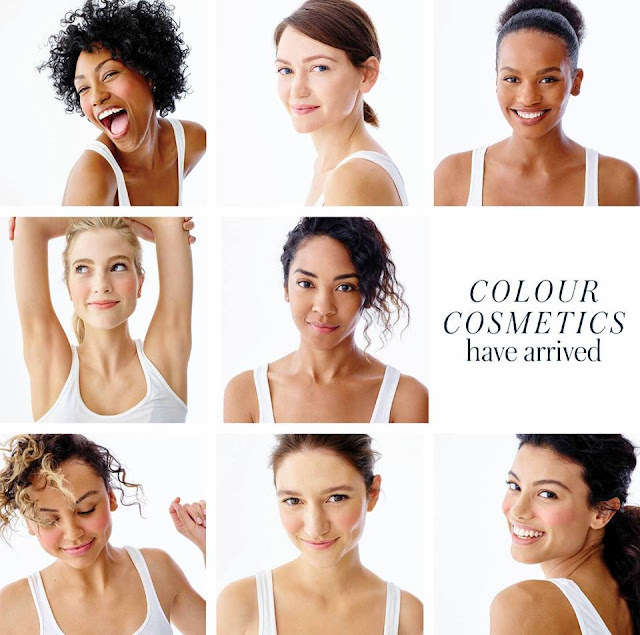 Vibrant Eye Perfector does not include parabens, which are common cosmetic preservatives that can disrupt hormone function, which is in turn linked to an increased risk of breast cancer. There are several different kinds of parabens (ethylparaben, butylparaben, methylparaben and propylparaben). Dew Skin Moisturizer: You are going to LOVE how this looks and feels on your skin. Allure magazine voted it best natural beauty product. It is the perfect daily moisturizer to wear with a light tint that keeps your skin looking dewy without being greasy!!! This is another "must" have on my list. I use it daily to protect my skin from further skin damage. Our tinted moisturizer leaves skin with a luminous glow. Dew Skin Moisturizing Coverage SPF 20 provides lightweight, sheer hydration that evens skin tone while protecting the skin from sun damage. Black currant, peony flower root extract, and vitamin C reduce the appearance of age spots and enhance skin brightness, while hyaluronic acid promotes firmer, smoother-looking skin. We use non-nano zinc oxide as our mineral sunblocker. We avoid chemical sunscreens, which may be linked to hormone disruption, and nanoparticles, which are extremely small, understudied particles. 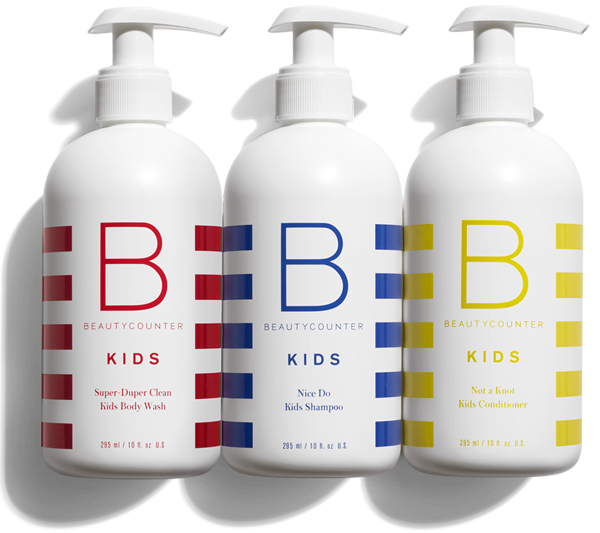 Bodycare Favorites: Your family will love this line and Beautycounter created a line specifically for Kids and Babies too! Hydrate Everyday Body Lotion: I just love this stuff. The smell is so nice, but never overpowering. It makes my skin feel hydrated on it's own, not like it has been slathered with lotion. It's free of sulfates and penetration enhancers, which are often found in body lotions. But instead of hydrating, they can irritate skin and increase the amount of toxic chemicals absorbed into the bloodstream. Wash Everyday Body Wash: Ditto to the above—cleanses skin without stripping it of natural moisture. My husband and kids LOVE it! I use it to shave with in the shower. Many other body washes contain sodium laureth sulfate — a common ingredient used in bath products that is often contaminated with 1,4 dioxane, a known carcinogen. Protect All Over Sunscreen: Ours is constantly rated #1 on all the lists for best and safest sunscreens. Because it is made with NON-NANO zinc oxide, which basically means pieces of metal aren't going to sink through your pores like other sunscreens. (A nano particle will enter the bloodstream but a non-nano will not. For that reason, non-nano is safer.) This sunscreen also does not have oxybenzone, which is in so many sunscreens and is known to be a hormone disruptor and cause allergic reactions. CHECK OUT MY REVIEW ON ALL OVER SUNSCREEN HERE. A few new products have recently been added to our amazing line up that I believe are MUST haves and I use them each week to do two facials. Allow me to introduce you all to our Purifying Charcoal Mask and Charcoal Body Bar. Take a moment to watch me and the kids doing a Sunday Spa Day together! Charcoal works by attaching itself to toxins. It acts like a magnet to attract and absorb dirt and oil. When dirt and oil in your pores come into contact with the carbon, they stick to it and then get washed away when you rinse. 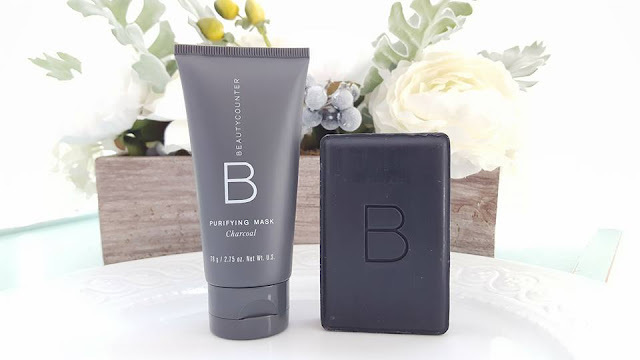 Beautycounter has created a mineral-rich mix of kaolin clay and charcoal, Purifying Charcoal Mask that works to gently exfoliate, draw out impurities, and soothe the skin. The mask refines the appearance of pores and increases elasticity. The is 10 minute spa-grade facial is great for any skin type. Pair it with our Charcoal Cleansing Bar for the deepest clean. It is recommended to do a mask at least once a week in any skincare regimen to help purify congested skin. Makeup Favorites: You can watch my #3minuteface routine here. Tint Skin Foundation: This isn't the most high coverage foundation, but you can layer it up for more coverage. I love it because it it doesn't ever look cakey, doesn't settle into fine lines, and it never looks greasy on my face. It's one of Lauren Conrad's favorite daily products! 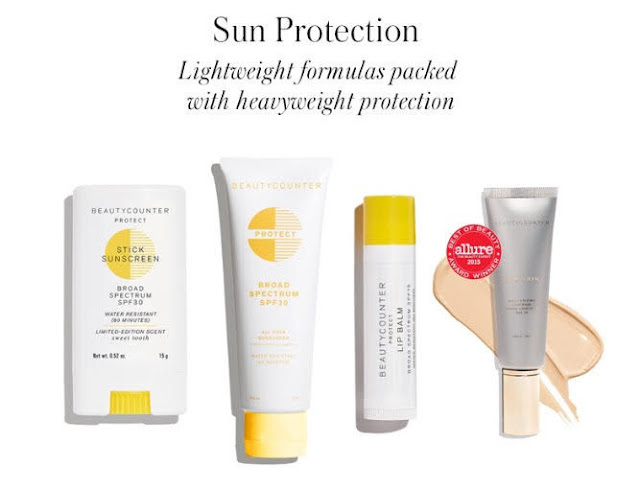 I also feel like this is important if you're only buying a few Beautycounter products because this is coated over your entire face (or most of it), so it needs to be safe! Many foundations contain Polyethylene glycol, which is a PEG and is often contaminated with measurable amounts of ethylene oxide and 1,4-dioxane, which are both carcinogens. Color Pinch Cream Blusher: In "Hibiscus," specifically. I just love this stuff because of how natural it looks and how easily it blends. You can even put a little bit on the eyelids or your lips. Lip Sheer: These are a huge favorite for me. I know we basically eat lipstick throughout the day as it wears, so it was very important for me for it to be a safe product. Touchup Skin Concealer Pen: This is great because it's an actual concealer, rather than just a highlighter like a lot of pens seem to be. I use "Light"under my eyes anytime that I want my sleepy look to disappear! For the more advanced makeup aficionados out there these are amazing for getting the most natural highlighter look! You will use our "Light" for your face + undereye area, then go back in with "Fair" to lightly highlight under the eyes, down the bridge of your nose, around nostrils, and in between your eyebrows. 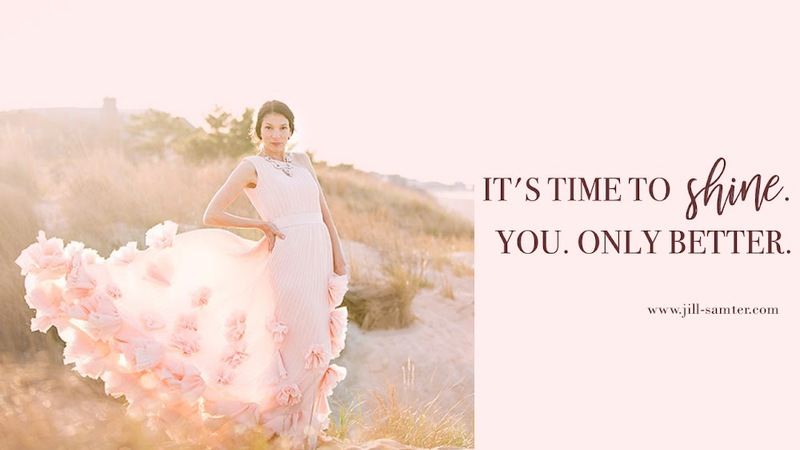 I am in love with so many of our products that this post would definitely get too long. 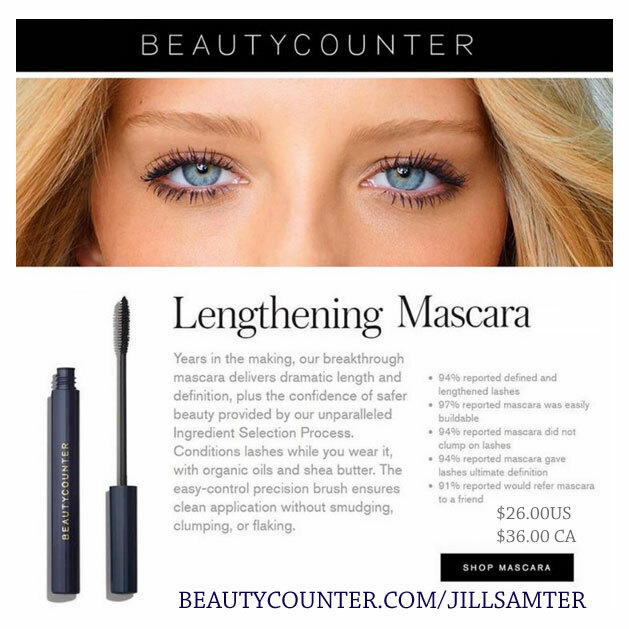 I'm finally able to wear mascara again because of the strict ingredient selection that was taken to create our Lengthening Mascara. I have a video tutorial of it here. You can watch our professional makeup artist and product creator Christy Coleman doing many different tutorials here. Question: Does Beautycounter ever offer discount codes? Beautycounter doesn't offer discounts, but every now and then, there will be a promotion where you get a free gift with purchase. And they are often REALLY good deals. However, they do have the most amazing Band of Beauty Membership. 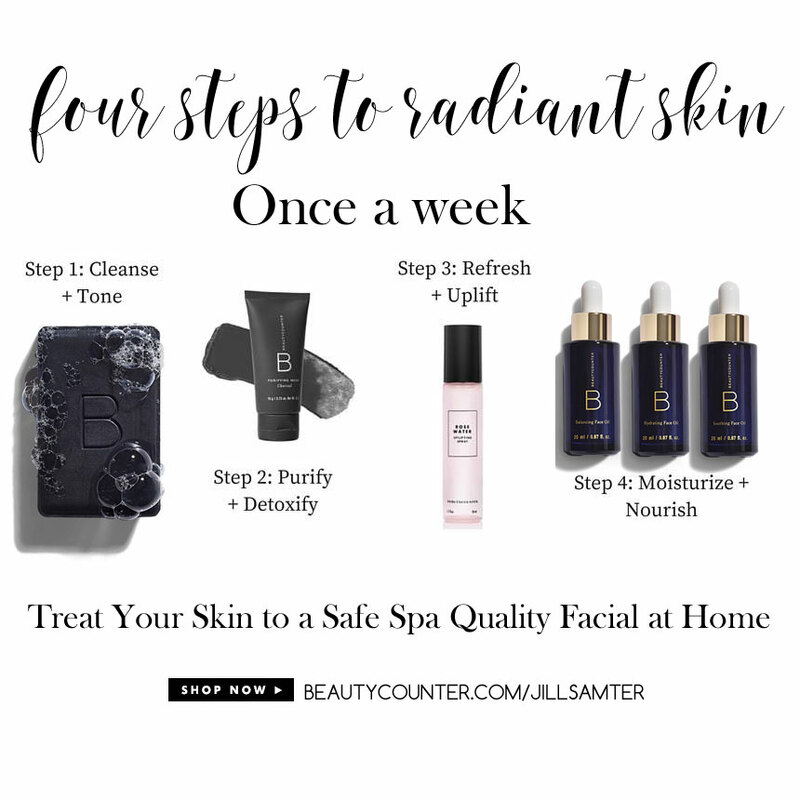 Don't miss out on joining me as a Band of Beauty Member, because Beautycounter will send you exclusive deals throughout the year and I personally offer special deals for my members each month when you purchase a certain amount and refer new clients to me. I love to give gifts, especially when they are this beautiful and safe for us! Question: What is the Baby Soothing Oil used for? I use the Soothing Oil to remove my makeup. However, it was created for the most delicate skin. It absorbs so well and makes their infant sweet skin feel super soft and nourished. It doesn't feel greasy... it soaks right in just like a lotion! Baby's skin is much more vulnerable than adult skin, so using products that are healthy gives us moms the best peace of mind! 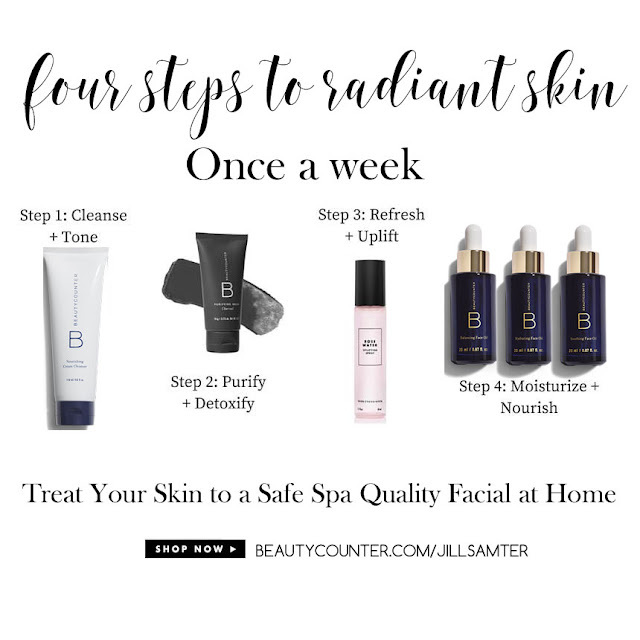 Question: When I look up some of the Beautycounter products on EWG, I notice a few have an ingredient that is connected with cancer and reproductive toxicity. Has Beautycounter ever mentioned anything about this? I'm so glad to be asked this question because it gives me a chance to clear the air! In short, it's because of the lack of data and testing that the EWG has done on those particular ingredients. Remember, they are a nonprofit and therefore only able to do a certain extent of testing as funds are available. Beautycounter performs their own separate testing, which is extensive. We have the strictest ingredient screening process in this industry and feel extremely confident in the safety of all ingredients that we use. And all of our products are EWG certified - which means you are purchasing safer beauty products for your entire family! I hope this was helpful! Yet, I'm sure I left out a common question, so if there is something I missed and you want to know - ask in the comments! If there are enough of them, then I will create another post just like this!